HeikenAshiLiveChart_v1.2 600+ indicator was created for Premium Trading Forum. This is the updated HeikenLiveChart indicator with ability to use 2 different smoothings using the AllAverages algorithms. 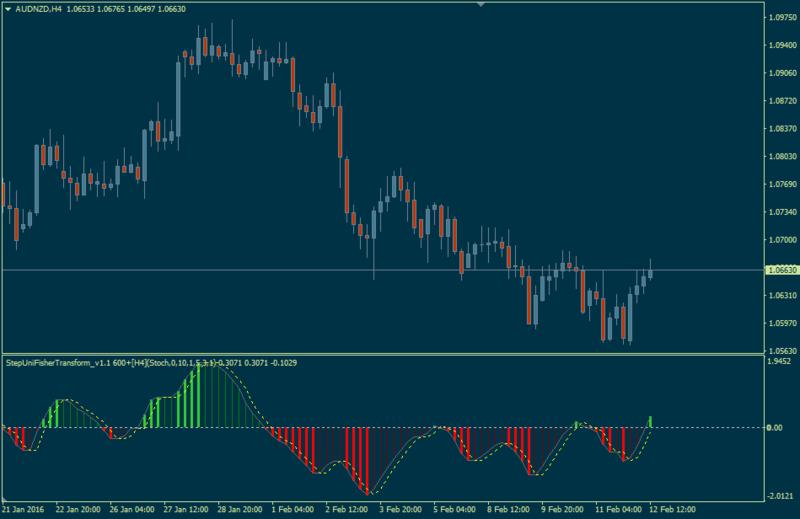 StepUniFisherTransform_v1.1 600+ indicator was created for Premium Trading Forum. This is the fixed and updated StepUniFisherTransform indicator with the new set of prices. This indicator is used to 'Similar to ProFx 2 system'.